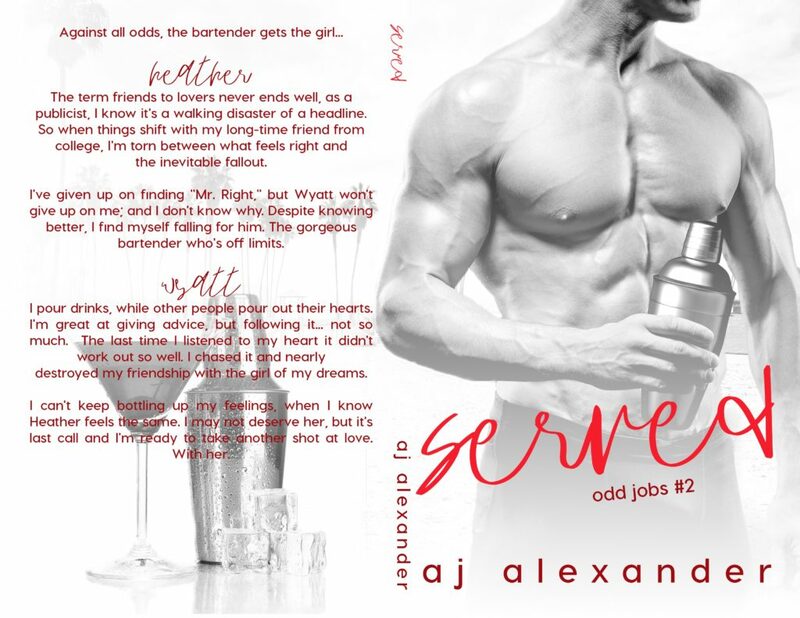 AJ Alexander is a wannabe psychologist, writer, and author of the recently completed, SEAL’ed Series. AJ’s passion is writing angst filled happily ever afters that have to be earned by her characters. Women with no backbone need not apply. 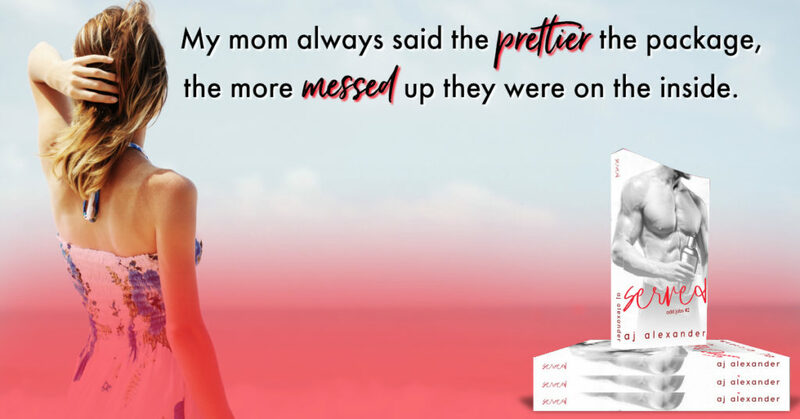 AJ uses sarcasm and an unlimited supply of song lyrics to bring her romance novels to life.